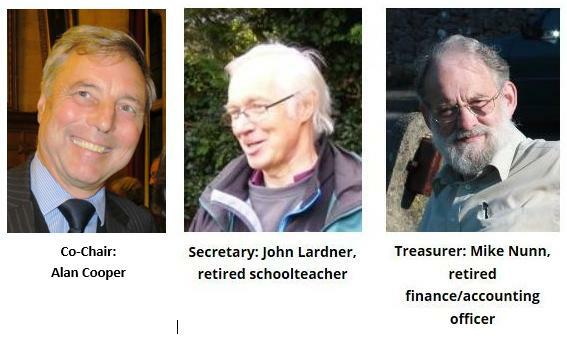 For the immediate future, Alan Cooper of John Garne Way allotments and John Lardner of the Eden Drive allotments will steer the committee as co-chairs. The committee meets three times a year and reviews the state of play at each site, receives a financial report, and addresses issues of policy such as subscription levels and the implementation of site rules (e.g. how to deal with site members whose plots have become neglected). It is also an important liaison between the sites and the Oxford and District Federation of Allotment Associations (ODFAA) to which grant applications for special needs (fencing, etc) may occasionally be made. The committee reports to the Annual General Meeting of the association which is open to all the members of the two sites.